It’s never too late to pick up a nice and affordable bouquet. 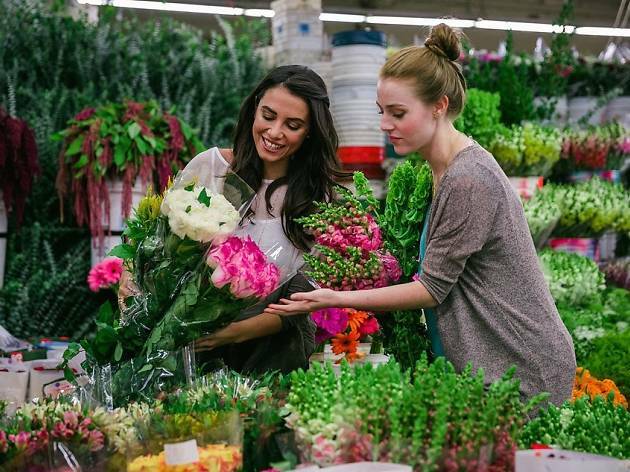 If you find yourself sans flowers this V-day (or you’re in desperate need of a unique date idea), make your way to Downtown’s flower district and relish in exclusive extended hours, with some vendors open a full 24 hours from Feb 13-14. 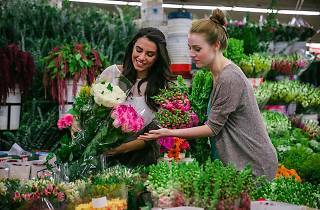 Enjoy a romantic day-date escapade amidst the blooming flowers, while purchasing a classic, breathtaking bouquet. Now, that's how to impress (and avoid last-minute market runs). Check out the hours for various vendors here.